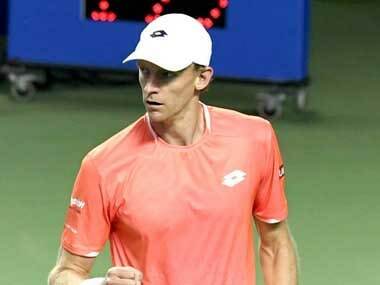 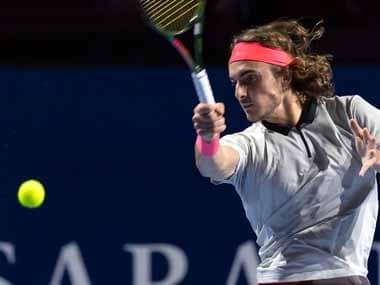 Ramkumar Ramanathan came close to an incredible win over fourth seed Malek Jaziri in a nervy match, while Ernests Gulbis stunned second seed Hyeon Chung. 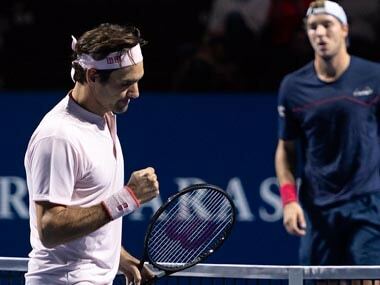 Despite extending his streak at the competition and dispatching Jan-Lennard Struff, Roger Federer admitted he was not satisfied with his slow start, going down a break in the third game. 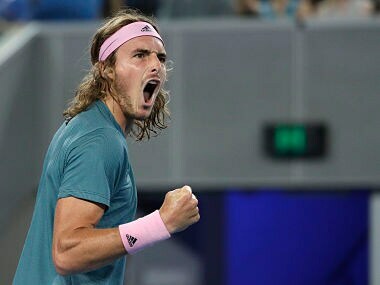 Second seed Alexander Zverev notched his tour-leading 50th win of the season as he brushed past Robin Haase as Stefanos Tsitsipas beat Jeremy Chardy in straight sets. 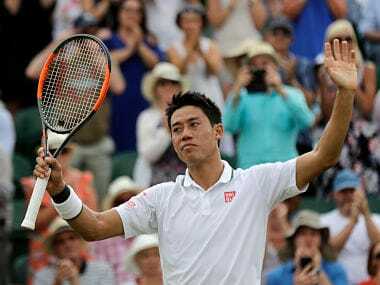 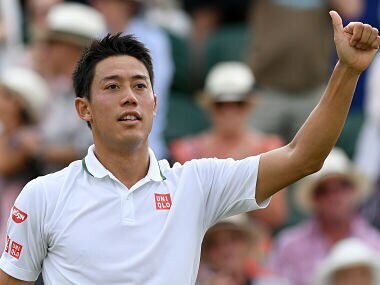 The 28-year-old Kei Nishikori is the first Japanese man to reach the quarter-finals at Wimbledon since Shuzo Matsuoka in 1995. 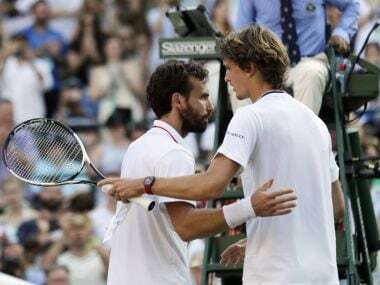 Zverev, no doubt, has a Major problem on his hands. 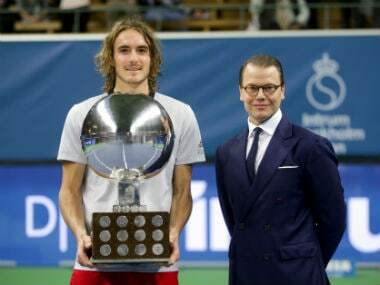 But this result had little to do with his head and more to do with Gulbis, who lives to slice and dice another day.